Puro Hachis by Kaya Spain Quality is a feminized cannabis seed that has its origins in the cross of an Ortega and a Northern Lights. 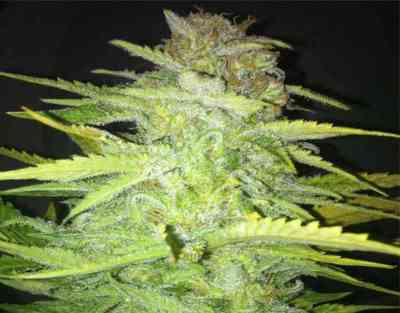 It is a small/medium-sized and sturdy Indica-dominant marijuana plant that produces incredibly thick buds completely overflowing with resin in a really quick and easy manner. It is not only ideal to carry out high-quality resin extractions but also suitable for therapeutic use. Puro Hachis is a cannabis seed that grows well indoors, provided its size is controlled. However, it enjoys Mediterranean temperate climates as well as greenhouses. The flavour and aroma of Puro Hachis are pronounced, with hints of sweet fruits, hash and earth. It provides a powerful and relaxing effect of long duration.